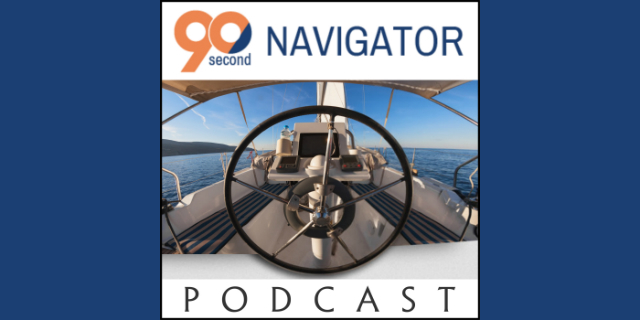 Posted by Joel Brookman in Podcasts, stress, Vacation to Increase Productivity. 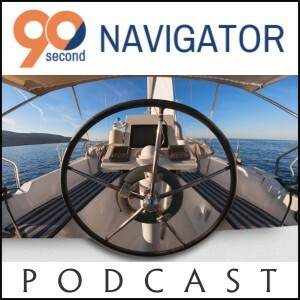 Posted by Joel Brookman in Disconnect, Podcasts, stress, Stress Reduction, Vacation to Increase Productivity. Posted by Joel Brookman in balance, Podcasts, productivity, success, Vacation to Increase Productivity. 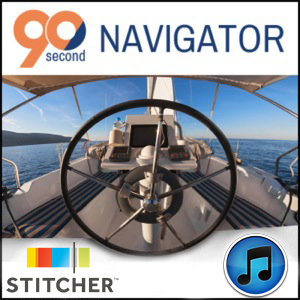 Posted by Joel Brookman in Podcasts, productivity, Vacation to Increase Productivity. 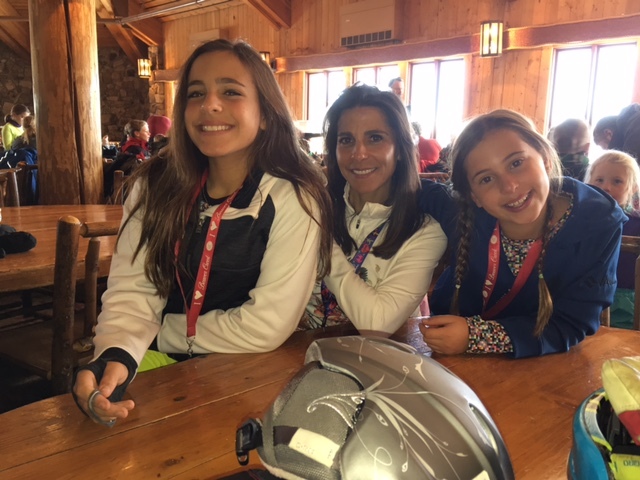 This week I am with my family skiing in Colorado. I feel like we have grown closer through the quality time we are spending together. Many of us have an opportunity to take time away from work during the holidays. The question is, can you disconnect from work and focus on other aspects of your life? 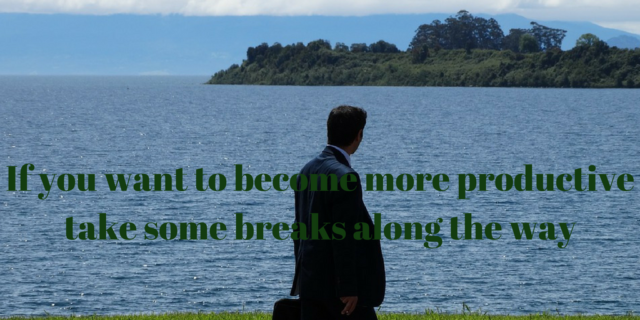 Posted by Joel Brookman in Disconnect, productivity, Vacation to Increase Productivity.